We here at Vine–Life Christian Fellowship are about People Blessing People! 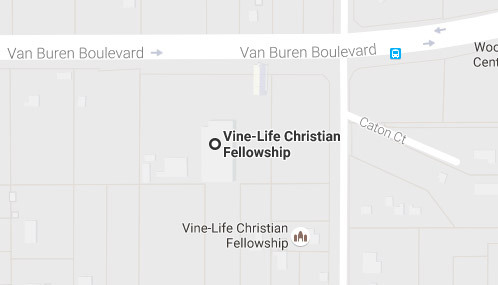 Vine–Life Christian Fellowship provides a full range of services and programs that minister to the entire family: from infants in the nursery, to kids and teens, to adults and seniors. It is our goal to provide you with a First–Class worship experience that would compel you to become a part of our family. Come join us here at Vine–Life Christian Fellowship and take a journey of a lifetime to a life–changing, life–developing, life–motivating, life–increasing, life fulfilling adventure!  We believe you will find this to be a wonderful ministry for you and your entire family!! !